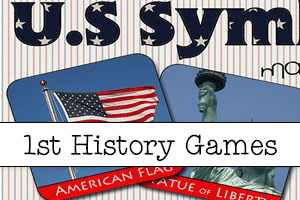 File folder games can be used alongside your thematic unit studies. Incorporating a learning center game into your daily lessons is a great way to keep children actively involved and immersed into a specific subject. Studies show children who learn and adapt their knowledge across subjects retain and access that information at a much higher rate. A thematic unit study and file folder game is a helpful tool for this type of cross curricular learning. Third grade is filled with opportunity to solidify key concepts while building new and important skills. Children can learn their multiplication tables, discover simplified mental math techniques, explore geometric shapes, learn about other countries and cultures, and more. If you’d like to stay updated when we add more third grade games (and beyond) please subscribe to our free newsletter above. 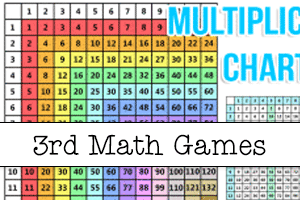 Third Grade Math and it's time to learn those multiplication tables. Children should already have a solid understanding of skip counting and maybe some basic tables such as counting by 2's, 5's and 10's. 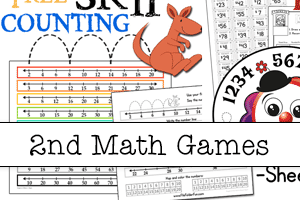 The games in our math section help children reinforce these key skills. Our Third Grade Language games encourage children to learn about punctuation, classification of nouns, and spelling. 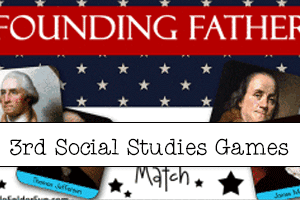 Children can learn all about our founding fathers, and play this picture matching game. By Second Grade children have acquired a good foundation in math, reading and science. The games we have created for second graders are designed to continue encouraging a joy in learning. Children learn more when they are actively involved and (gasp) having fun. Below you’ll find games for mathematics, social studies, history, geography and science. 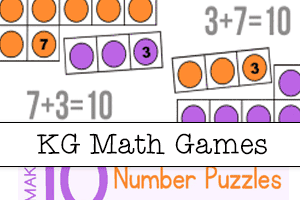 Our Second Grade Math games focus on base 10, place value, three digit addition, early multiplication, beginning area, volume, addition and subtraction up to 20, skip counting 5,10 and 100. 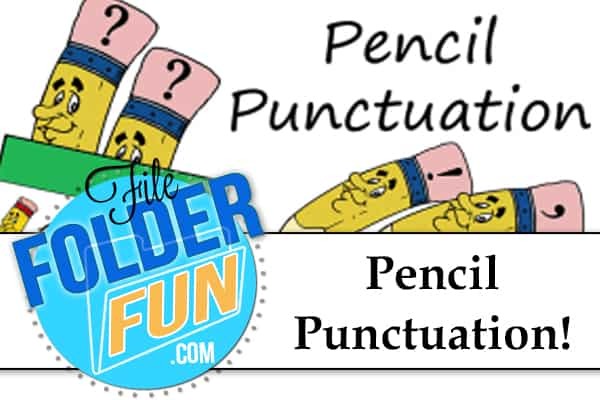 Children learn about punctuation symbols, Short and Long vowel sounds, Spelling, Tense, Soft and Hard Consonant sounds, and ending "ed" sounds. Children learn all about The Oregon Trail, World Continents and Oceans, as well as National Landmarks. These games are designed to follow up your thematic unit studies as a fun way for children to review what they've learned. 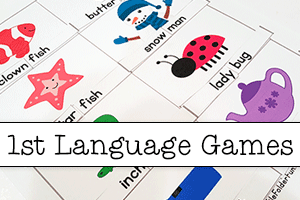 Our First Grade level games introduce the building blocks of important concepts like consonant blends, contractions, skip counting, basic addition and subtraction, nouns and verbs, short and long vowel sounds, as well as basic health and science. 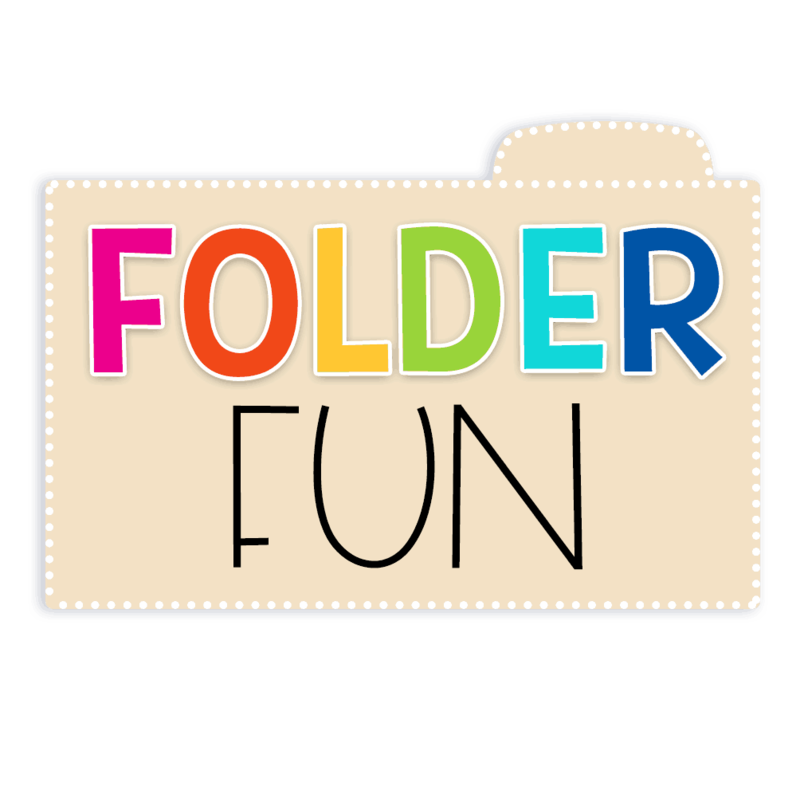 Below, we’ve organized our free kindergarten file folder games by subject making it easy to find exactly what you need for your students. Our first grade language games continue to build on early reading abilities while focusing on adding new concepts and skills. Opposites, Compound Words, Nouns & Verbs, Contractions, ABC Order and more. 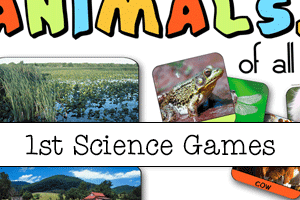 Our First grade health and science games are perfect for learning center activities. Topics includs; Water Cycle, Food Pyramid, Sorting & Classifying Animals, Animal Habitats, Insects & Life Cycles. 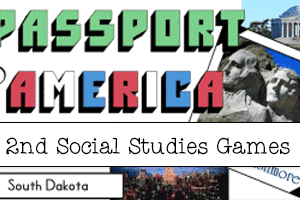 First Grade Social Science and History Games are great for pairing alongside your unit studies. Find the following topics; U.S. Symbols, Oregon Trail, Inuksuk Game (Inuit/Eskimo). Our Kindergarten level games are perfect for giving your children a head start at basic skills that they will need through out their entire education. Children can expand their language skills by learning basic sight words, phonics, rhyming and more. Currently we have topics for Alphabet, Numbers, Science, Phonics, and Sight Words. 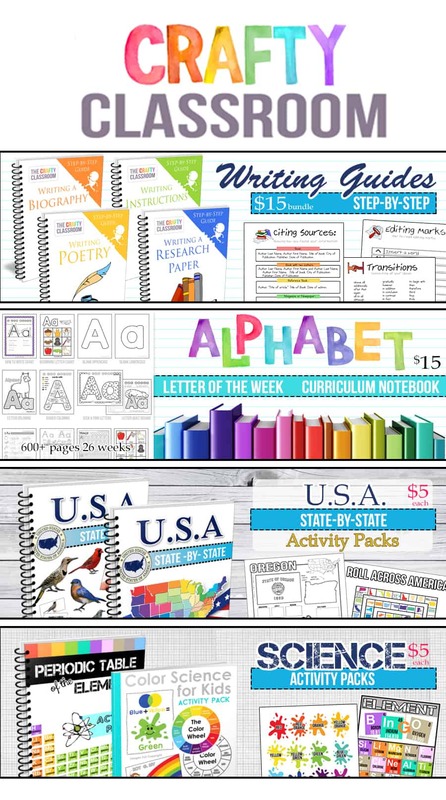 Shop our Premium Kindergarten Products Here. 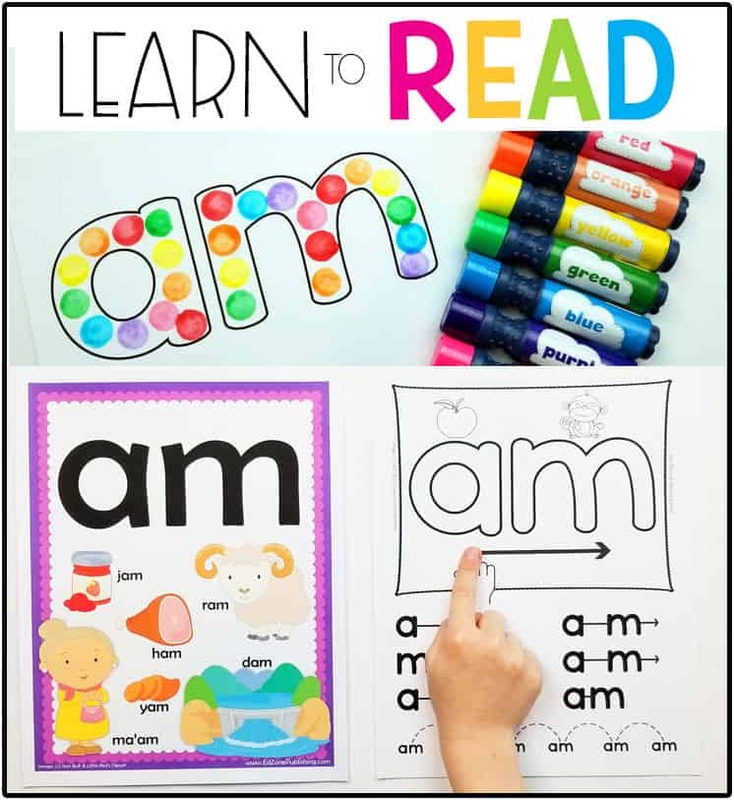 Each child learns differently, and there are vast changes between the beginning and ending of the school year so we've combined all of our alphabet letter recognition games in our Preschool section. Children who are working on early reading skills can play and learn common sight words they will need the years to come. 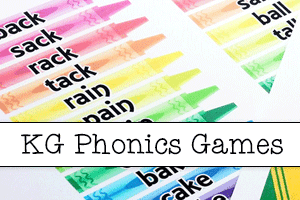 These Sight Word Games are easy to setup and fun to play! Children can play games to work on early reading skills and phonetic sounds. Two and Three letter word families are used, making these rhyming games super simple yet fun to play. While we've placed all of our basic counting games in our Preschool area, our Kindergarten games focus on Early Addition and Subtraction, Even and Odd, Skip Counting, Number Words, and Beginning Base 10 understanding. Children can explore early science concepts, and reinforce ideas from hands on learning centers and labs. Preschool and Kindergarten Science are so closely related so we've combined them in a collaborative page. Below, we’ve organized our free preschool file folder games by subject making it easy to find exactly what you need for your students. If you’re looking for thematic resources please search our site by subejct to find what you need. Assembly for most of the games is self explanatory, however we’ve included short instructions and photo examples when necessary. A Mini Office is basically a custom built learning resource for your student. The goal of a mini-office is to serve as a self led reference chart for children, freeing up time for teacher to work with other students and encouraging children to find answers to their own questions. 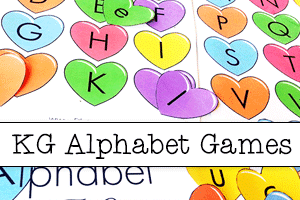 Alphabet games are great for children who are learning all about their ABC's, including upper and lower case lettersLetter identification and letter sound recognition is an important step on the path to reading. Number games are a great way for children to work on early math skills like number recognition, counting, shapes and early addition. We have Number line printables, early addition games, free printable tangrams and more. Color matching is a great start for children learning to distinguish and identify differences between objects. One of the most obvious differences an object can have is shape and color. We’ve designed a collection of fun and thematic games designed too build visual discrimination skills in your child. Our Sequencing games are printable games where children put the cards in the proper order or sequence. This order can be based on Size, Time, Shape and more. Many of our sequencing printables can be combined to fit inside a file folder to create a complete learning center. Learning centers and file folder games make wonderful follow up activities to science experiments and explorations in your classroom. 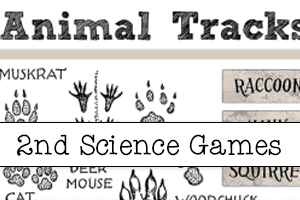 Our games are designed to be used alone or alongside your Kindergarten science curriculum. 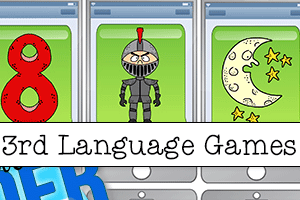 Free preschool learning centers and games for your favorite preschool themes. You’ll find games for Animals, Community Helpers, Dinosaurs, Australia, Weather, Math, Science, Seasons, Oceans, Fall Leaves, Christmas and more! Additionally, you’ll find thematic coloring pages, worksheets, activities, art projects, printables and resources to build your own custom unit for your children. Free christian preschool file folder games for children’s ministry. Use these games in your personal classroom, outreach missions, vbs, or in your own homeschool. Find games for learning the days of Creation, Adam and eve, Fruits of the spirit, Noah’s ark and more! Looking for more hands on learning? 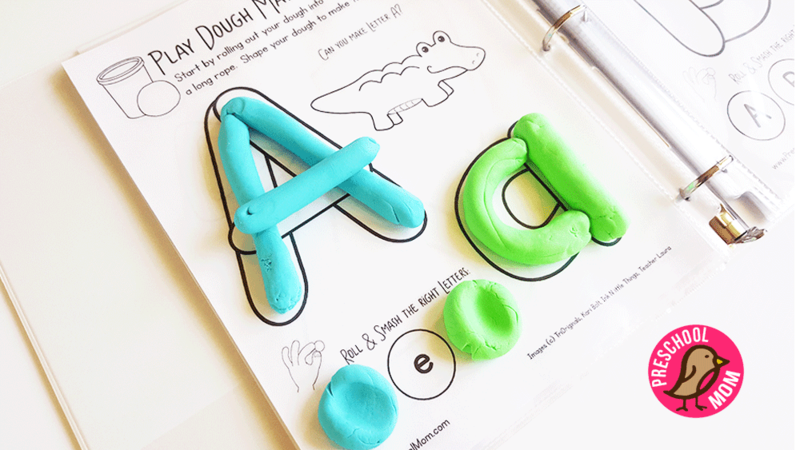 Try our new Playdough Activity Binder to learn letters, numbers, shapes and more! 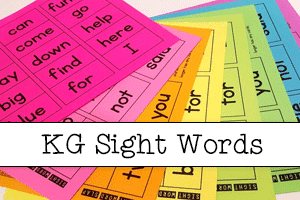 Try our New Sight Word of the Week Program! 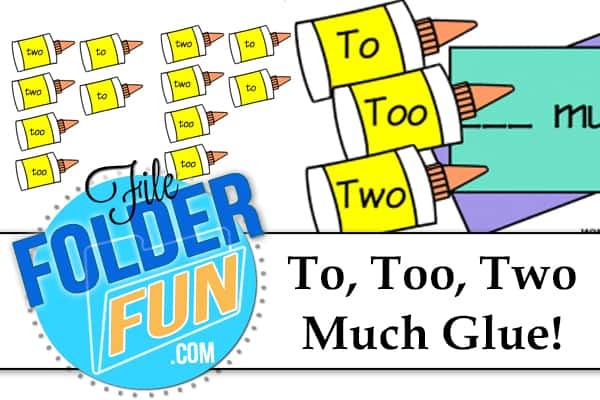 Sight words are words that are difficult or impossible to sound out, and thus must be memorized by sight. 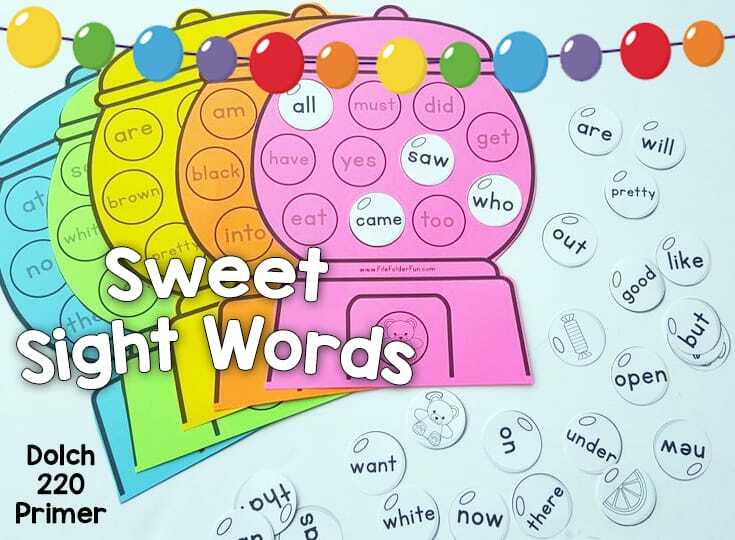 Teaching children sight words is key to successful reading, and the Dolch 220 word list guides parents and teachers as to what words should be learned each year. Preprimer and Primer are great for Preschool and Kindergarten levels and we’ve included them in the free printable games below. Slap is a simple game that is TONS of fun! Divide the cards into two piles and take turns turning over and reading your words. If the words are a match the first one to slap the pile wins all the cards and the game continues until one player has won a majority of the cards. 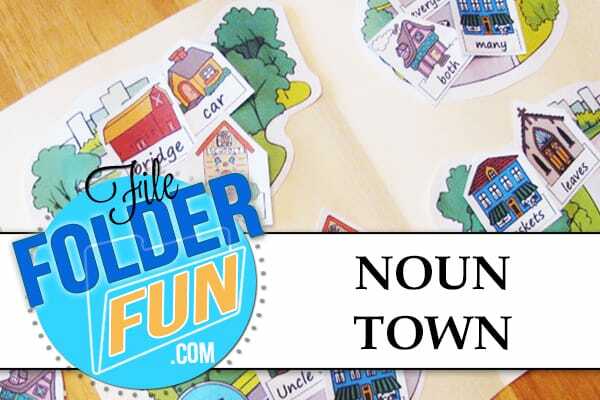 This fun file folder game is perfect for practicing pre-primer sight words. Children roll the die and move around the board, reading each word they land on. But watch out for crosswaks, potholes, traffic lights and mud puddles! First one to the end wins! 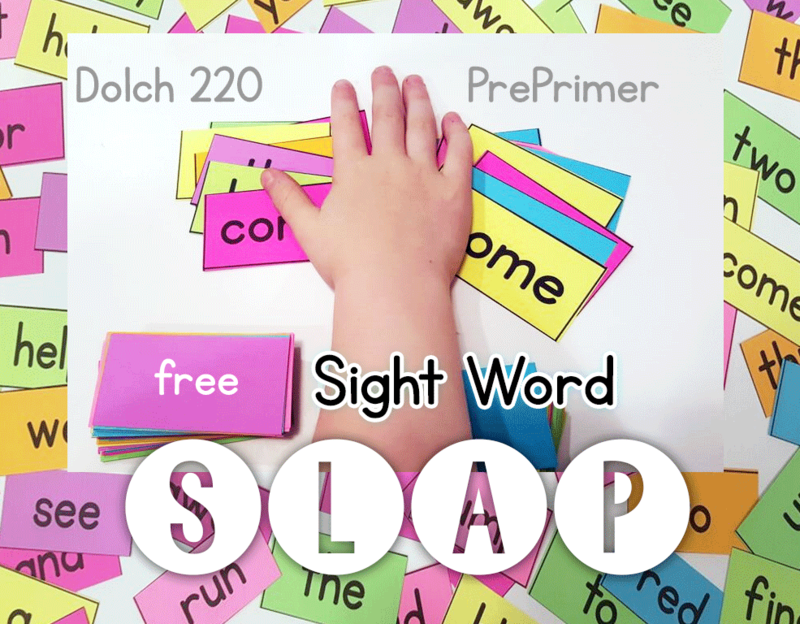 A fun and engaging multiplayer game for children learning the Dolch 200 Primer Sight Words. Children take turns drawing a gumball, reading the word and looking for a match inside their own gumball machine. Looking for more? 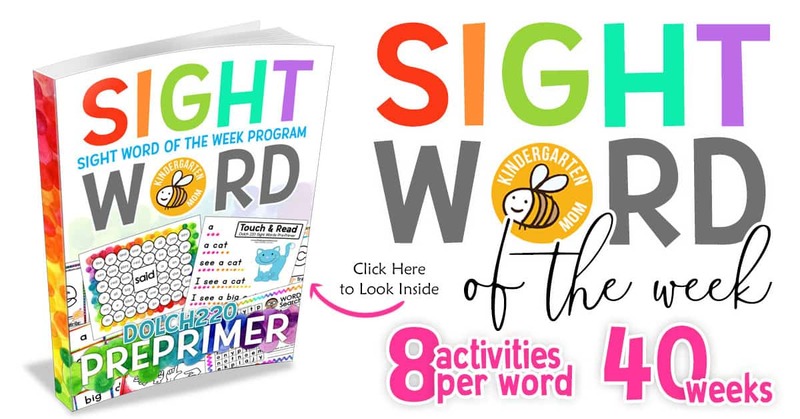 Try our New Sight Word of the Week Program! Thanksgiving is a great holiday to work a theme of the week! Usually students will have the later part of the week off so planing a fun holiday theme for your classroom is a great way to fill in those one or two days your students might be in class. 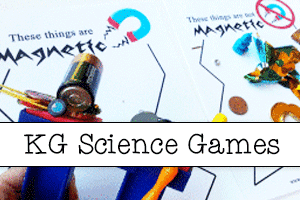 The games and resources on this page are perfect to add a little fun into your learning. 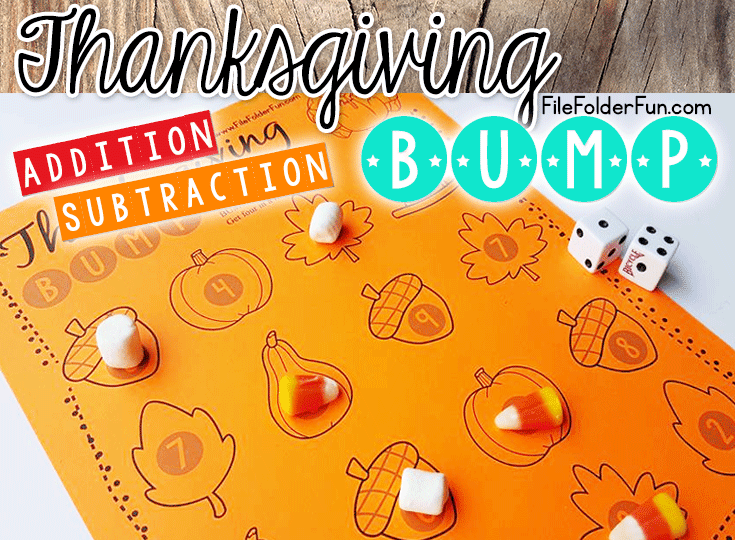 BUMP Addition and Subtraction with a Thanksgiving Twist! Children roll the dice and add up the numbers. Using a marker to cover then number and bumping out their opponent, the first one to four in a row wins! 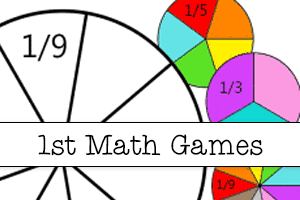 A great game to play with your students during Thanksgiving week. 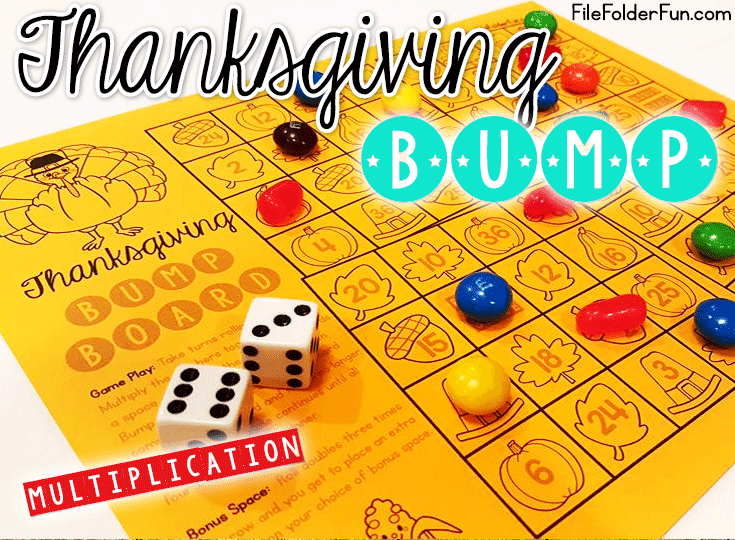 BUMP Multiplication with a Thanksgiving Twist! Children roll the dice and add up the numbers. Using a marker to cover then number and bumping out their opponent, the first one to four in a row wins! This set includes four different gameboards on the same page, just to keep things interesting for your older students. 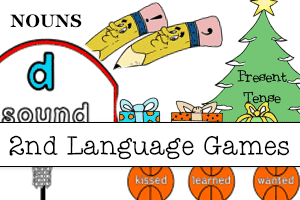 A great game to play with your students during Thanksgiving week. This is a simple matching game for young children. Featuring 10 turkey’s of different colors, children can build visual discrimination skills with this free learning center. This is a learning center in which there are missing letters of the alphabet. Children identify the missing letter and place the correct pumpkin back into the pumpkin patch. This is a great game to work on beginning abc order. We have a nice selection of free apple themed printables and games. 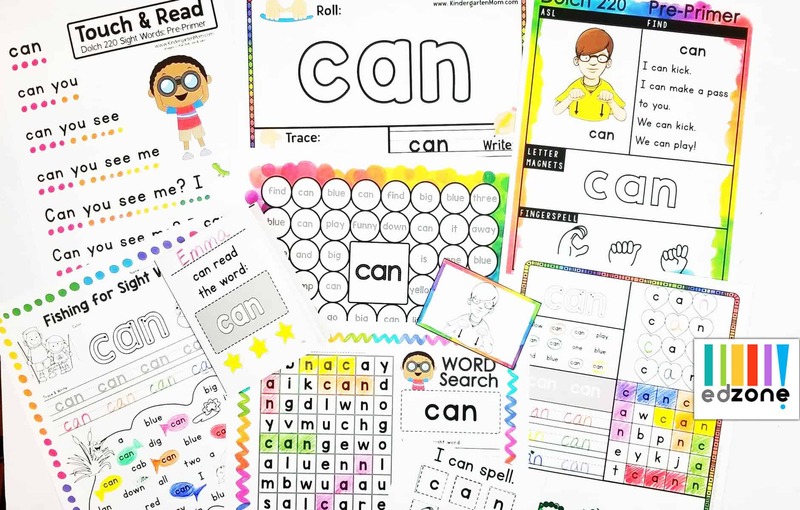 These learning centers are print and play meaning they are ready to go from your printer into your classroom with minimal assembly. This is a set of free high quality Apple Life Cycle sequencing cards. These can be used with our corresponding sequencing chart and include a photo of a bee pollinating the apple blossom. These printable apples are perfect for color matching in the Fall! 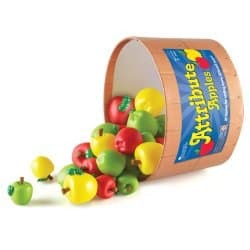 Featuring 12 differently hued apples, children can sort them by carefully looking at the different colors. 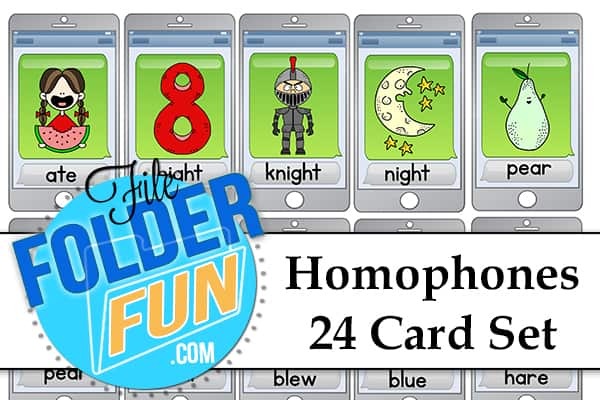 This game is great for children who have mastered the basic rainbow sorting and are ready to move on to more difficult classifications. This is a game for children learning about order and size. Children play by arranging the apples in order from smallest to largest or largest to smallest. This is a printable game that corresponds with your Adamand Eve bible lessons. Children cover the bitten apples with hearts of the same pattern.